Top Gun 2 is on the cards. The iconic movie that propelled the aviator style of sunglasses to stardom in the 1980’s. I finally own a pair. In the 1980’s I wouldn’t have needed assistance with my eyesight, but since turning (and passing) 40 – a little help is required, particularly when driving due to reading place names and road signs. Buying glasses isn’t really something I embrace. Firstly, because it’s an admission of my diminishing ability to read number plates (and faces – yes there have been many embarrassing faux pas’ of late where I have waved at undeniably confused strangers. I’ve even tapped one person on the shoulder for them to turn and it not be who I thought it was). Secondly, I’m not an enthusiastic purchaser of glasses – because of the cost. After a recent eye-test, at my local optician, I relented and purchased a new pair of long-distance driving glasses because my old pair were very uncomfortable. 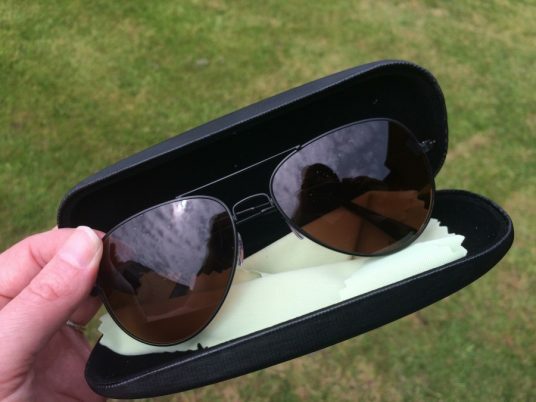 I still had my old pair of prescription sunglasses purely because it would have doubled my already significant bill – I was prepared to suffer a little discomfort to save £100 plus! Then just as the sun came out, I was contacted by Perfect Glasses (synchronicity or what?). I was introduced to the world of affordable glasses – the world of glasses online. With a couple of weeks of being offered a complementary pair of glasses I became the proud owner of stylish prescription sunglasses that had a RRP of just £29 – oh and they are also comfortable! I only agree to sponsorship of posts when I truly believe that sharing a product, or retailer, will benefit my readers. Genuinely I would have shared this information anyway. Paying money for glasses, although necessary, is not how I would choose to spend my cash. 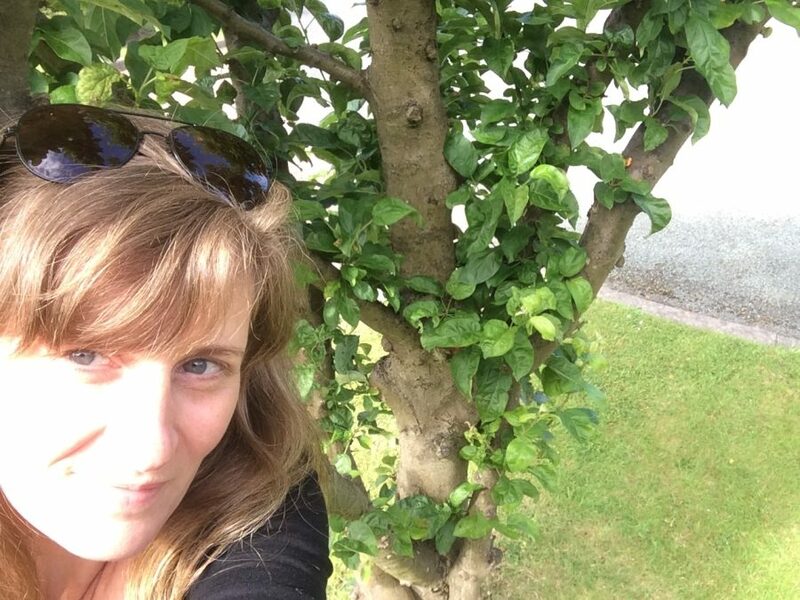 I don’t like wearing glasses, particularly when they’ve cost me the equivalent of a weekend away with the kids – and I’m guessing I’m not the only one? Perfect Glasses provide an excellent range of high quality prescription glasses and sunglasses. They have a collection of over 1000 pairs of glasses for men and women. I’ve never purchased prescription glasses online before but it was very easy – great service! All I did was find out the copy of my prescription the optician gave me after my last eye-test (but even if you don’t have it, your optician will give you a copy if you ask.) Once you have it, choose a pair of glasses from Perfect Glasses and enter your prescription (or click it using your phone) and email it to them. I received my glasses quickly, and on the website they say a customer will receive them within 7 working days. My glasses were fantastic quality and fit – but for peace of mind Perfect Glasses offer a ‘100% No Quibble Guarantee’. This means that if for any reasons you are not happy with your pair of prescription glasses, designer glasses or prescription sunglasses, you get an exchange or refund. Now all I need to do is make sure I remember where I put them earlier – have you seen my perfect glasses? Oh oh looks like my memory is heading the same way as my eyesight?